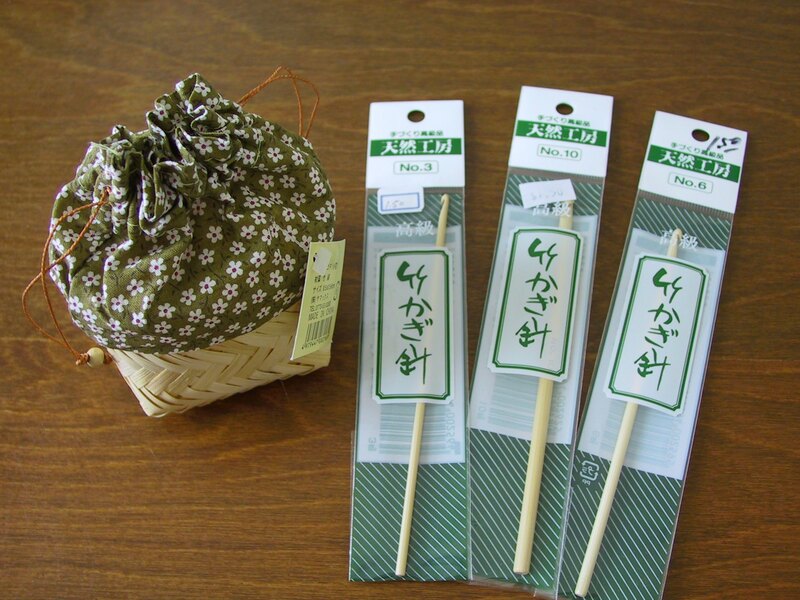 The mail also brought me a package of Japanese goodies from a swap with Molly. Candy, stationary, a zakka book, Decole goodies (!!) and some beautiful fabric. Thank you so much for the swap Molly! uh oh!!!! that is not the end i was expecting to this post!!! hope it recovers!! Some of those prints are being sold in the U.S. right now by Robert Kaufman — I just got them through Hancock’s of Paducah. So now you can have MORE! Yay, I’m glad you liked it! Can’t wait to see what you make with all that new fabric. 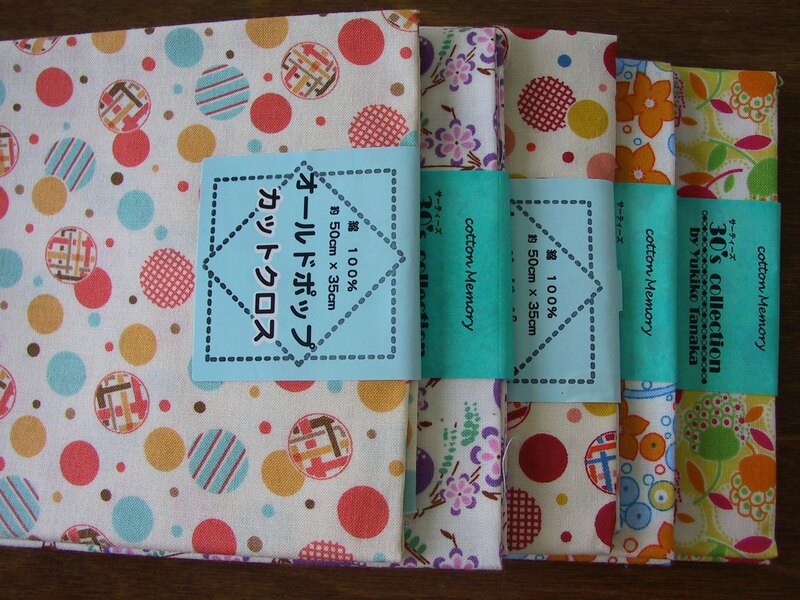 im so envious of your lovely japanese fabrics! im sure you will put them to good use once your machine gets better! Hope your machine gets better! 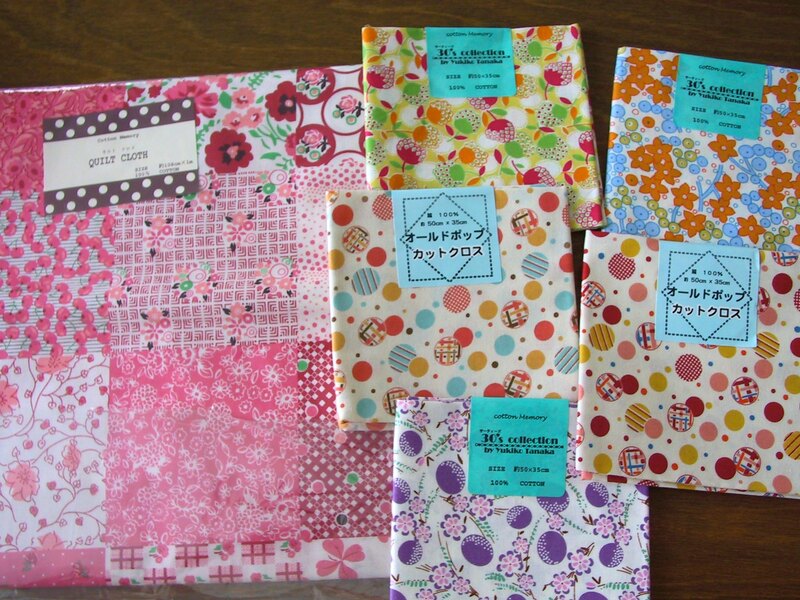 But great packages from Japan – love the fabrics. i’m sorry about your machine. when my printer is acting up I about go crazy! productive time is precious for us mamas. Is there any place in the U.S. that sells the decole stuff? It is soo good looking! Hope you can get the sewing machine up and operating. oooohhh, I wish I could open mail at your house. Only bills get sent to our address. I almost can’t even come to your blog anymore. It’s just TOO MUCH. SO MUCH GOODNESS. 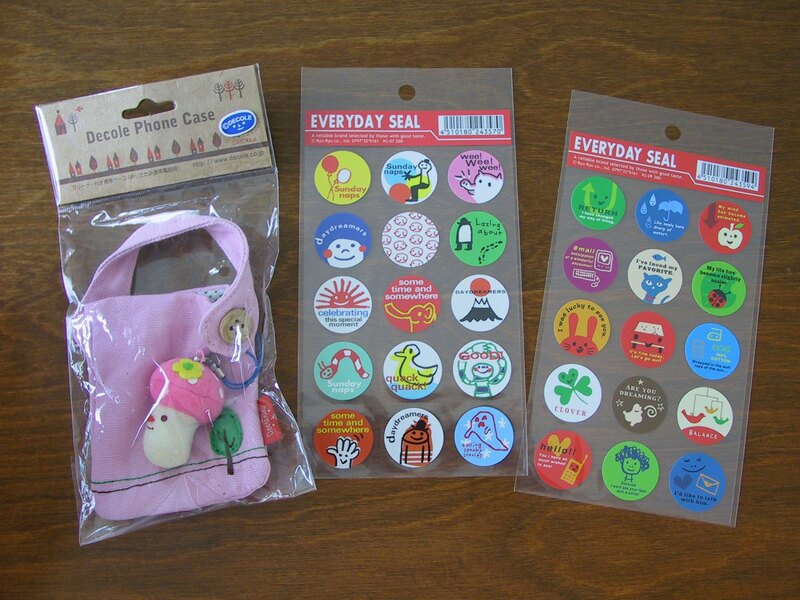 By the way, I have those little seals/stickers, and I love them so much I cannot bear to use them. So glad that you liked those fabrics, Hillary. You picked good ones! Aren’t the textures on some of them great? Not your average cottons. why is mail from Japan so cute??? Oooh, I love it all. Those Choco Babies and Choco Beat candies are the best!